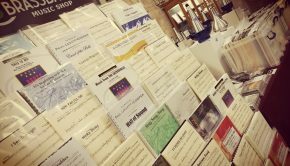 Pennine Music and the Brass Band Music Shop will be on the road for the next month as they head to the various Regional Championships and contests taking place, starting with the Oxford and District Contest this coming weekend. 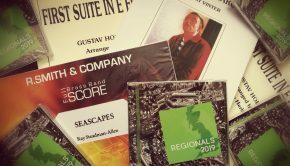 As bands walk off stage following weeks of rehearsals on their set Test Piece, there will be hundreds of music titles on hand giving people the chance to browse for some great new concert music following the Regional Championships. 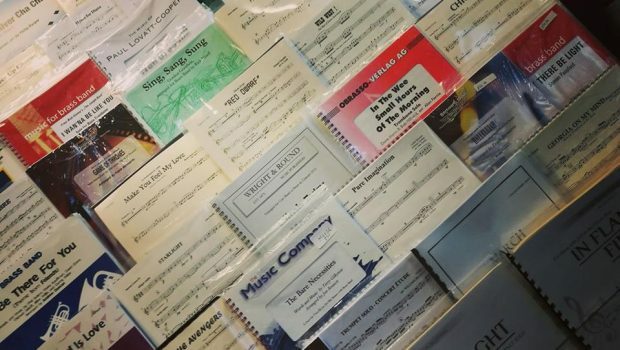 With over 30,000 titles available, there will be a vast selection of music on display and this offers players and MDs, the perfect change to browse first hand at the scores of the many titles available. As well as music, the full range of mutes from the Wallace Mute Collection will also be available, giving players the chance to browse and purchase these stunning mutes, used by the world’s top bands and players. 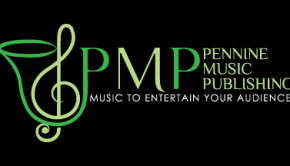 If you require any music from either Pennine Music (www.penninemusic.com) or the Brass Band Music Shop, with over 30,000 titles available at www.brassband.co.uk, please get in touch with them at [email protected], or call on (0785) 251 9763, to ensure they can bring with them the music you are after and meet your requirements on the day.